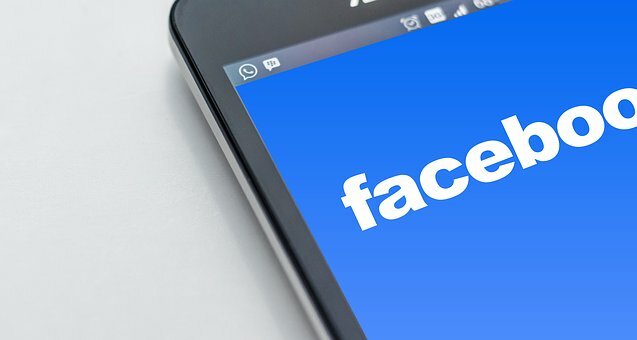 How To Make Your Facebook Ad Campaign Effective? Do you find your business losing money on Facebook ads? Marketers are constantly taking a swing at Facebook advertising campaigns every day hoping they would strike gold. This is a process that is literally on repeat testing interests, demographics, different images over and again. It seems unfair somehow, a profitable ad just cannot be reached. This may feel downright disheartening for you, if you’ve put in a lot of effort to get it just right. How can you create a successful Facebook ad campaign? Let’s start with the offer. The offer will either make the ad successful or turn it into a failure. It is more about the strong offer rather than the weak copy. However, weakly it has been written if the offer stands out, you have passed the first hurdle, that is you have got the attention of your prospective customers. You need an offer that will play to your audience’s emotions, an offer that will entice them to open their wallets and make it sell without even selling it. This is not to say you need to become charitable with your Facebook ads, but you certainly need to sweeten it. The trick is to make people feel like they are buying something more than actually being sold it. Think outside of the box, go beyond the usual money back guarantee, free shipping and offering free vouchers. Track sales not metrics. Yes, clicks are important but what matters is how much you made in sales. Invariably, it doesn’t matter that you got more clicks than you expected if you achieved less sales than projected. A lot of clicks may lead to false expectations unless your ad is really a high performing one that is bringing in the same amount of sales equaling the clicks. Is the sales are not materializing then it doesn’t matter that you get thousands of clicks. You need to track which ad is bringing you sales. You need to track not just revenue, but everything like overhead costs and product costs. Successful ads are not created, they are built from scratch. Yes we all need a winner, but it doesn’t come out of thin air. Find out who your audience is and learn to target ads specifically suited to them. Take the word build, how do you use it in relevance to your ad campaign. For instance, if you were talking about a building, you would first think of a solid foundation. When it comes to a building you cannot miss out on the first few steps. It is the same with your Facebook ad campaign. You cannot skip out on steps and hope the ad would turn out to be fabulous. You need to build the ad, step by step, collect key data points and put it together. Optimize each element of the ad. Many marketers neglect this step and put out an ad that doesn’t align with the market. The value proposition which is expressed in the ad is what will lead to conversions. You cannot make optimization with the hope some of it will stick. What you need is not a ton of different ads, but an effective strategy.